Egypt © 2011 Wyatt Glennon. 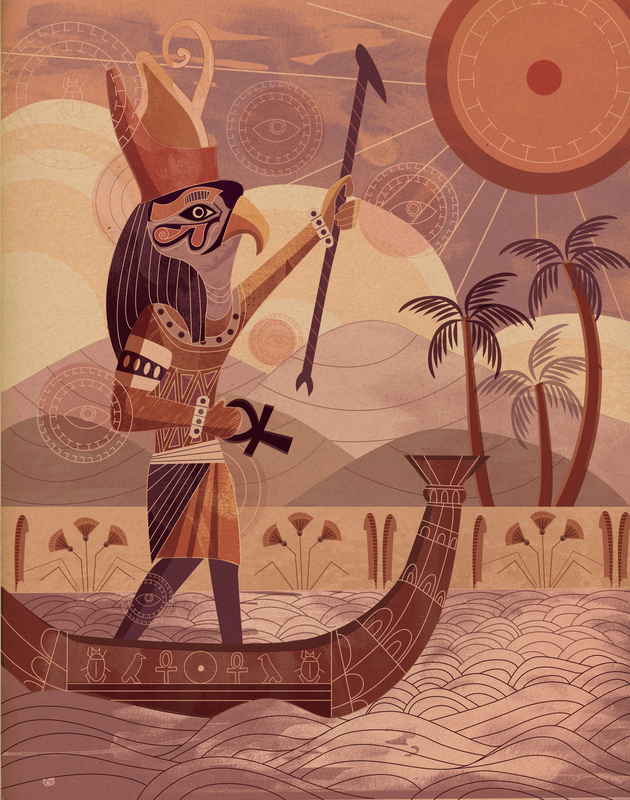 Wyatt Glennon’s illustration Egypt will hang on the walls of the Museum of American Illustration in NYC from May 9-June 2. This project was created in Prof. Denise Bosler’s Illustration I class. There will be a reception and awards presentation at the Society of Illustrators on May 18, free and open to the public, details here. The great illustrator C.F. Paine is scheduled to get the Society’s Distinguished Educator Award that night. Perhaps Wyatt will also get a student award; we will let you know. Wyatt has had a good school year. He was also a finalist for the World’s AIDS Day Poster Competition in Skopje Macedonia. I asked Wyatt to tell us something about his style. His response is below. Celtic © 2011 Wyatt Glennon. “The inspiration for this series of illustrations, as well as much of my other work, comes from cultural patterns and design. Celtic knot-work, henna tattoos and hieroglyphics all influenced me as I worked on these pieces. 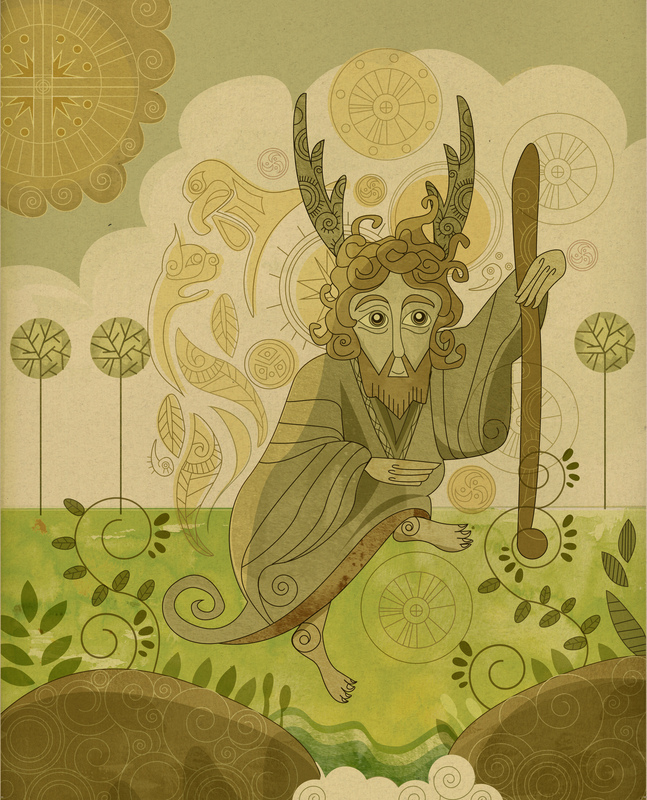 I also get inspiration from classic cartoons and new animated features such as The Secret of Kells. Similar to The Secret of Kells, I find that giving my work a historical and cultural background aids in creating a cohesive finished piece. While this series was done mainly on the computer, I tried to instill a hand-done feel to it as I do most of my design and illustration work. By adding scanned in watercolor and paper textures I tried to add a vitality to these pieces that would have remained flat and cold vector shapes. Congrats to Wyatt on his success! If you are in Kutztown let him know what you think of his work. Wyatt has a work study job at the Miller Gallery. He is often at the reception desk there; do drop in and congratulate him in person. 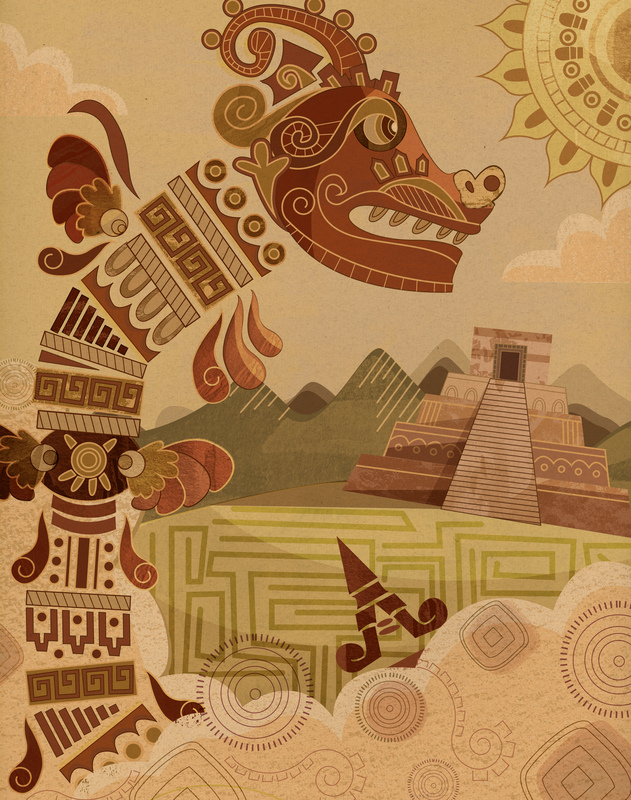 Aztec © 2011 Wyatt Glennon. < Previous Quilts Honor WW II Women. Next > ELVIS Face on Tortilla! FAKE! Congratulations Wyatt — terrific work — and thanks for posting this Kevin. 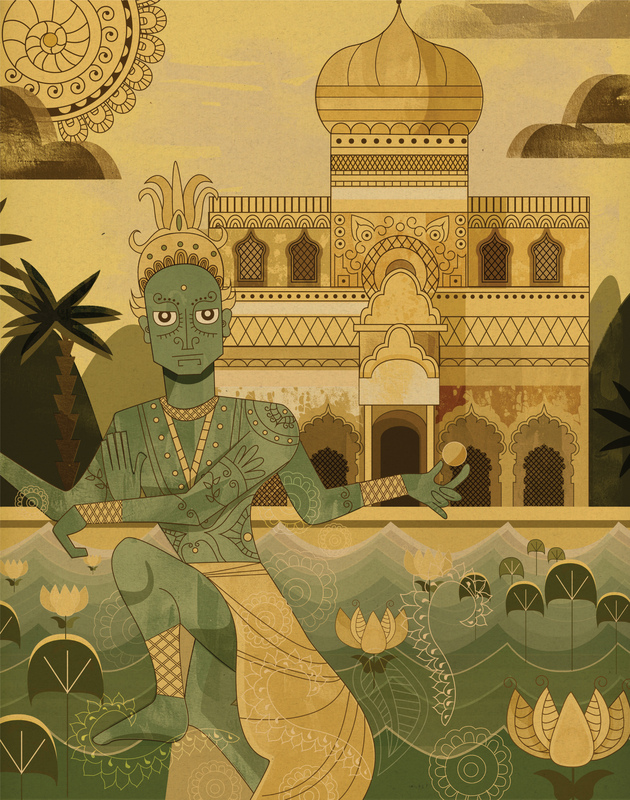 Awesome illustrations – I am particularly fond of India.